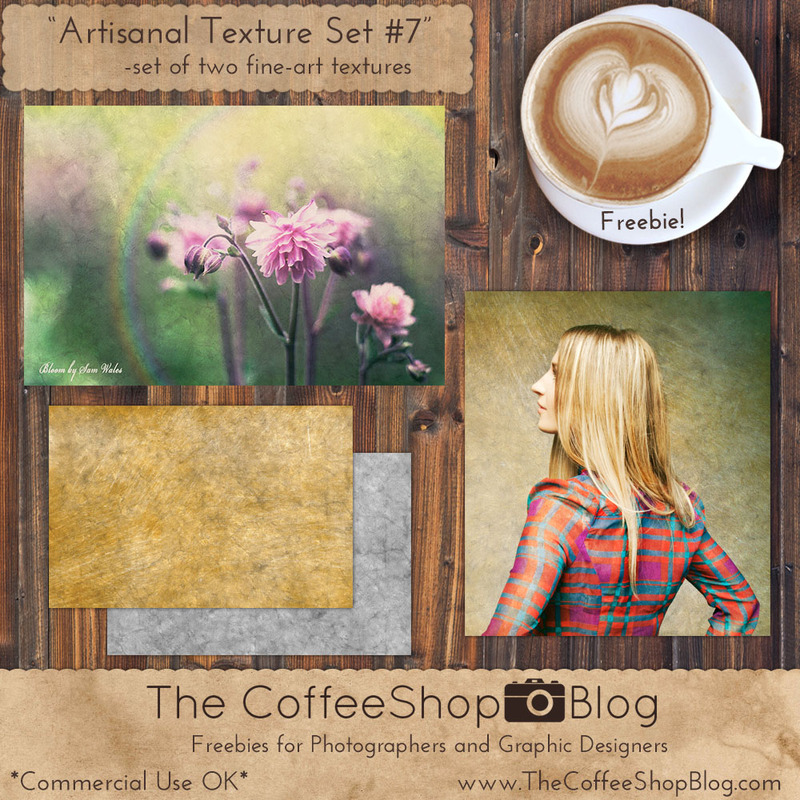 The CoffeeShop Blog: CoffeeShop "Artisanal Texture Set #7"! CoffeeShop "Artisanal Texture Set #7"! 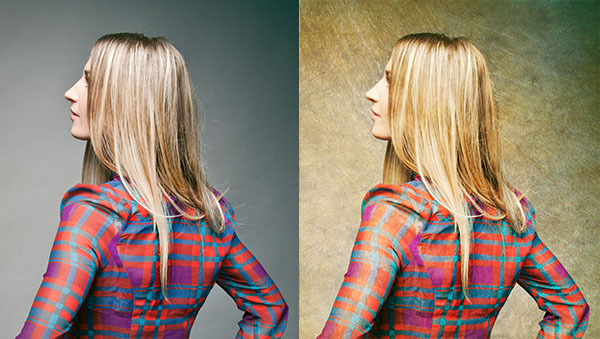 Today I have a new fine-art texture set to share with you. This set contains two beautiful cracked paint textures, one neutral and one gold. 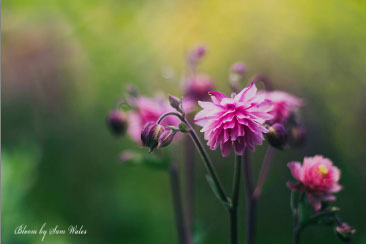 I wanted to thank Bloom Photography for allowing me to use the beautiful floral image and Unsplash for the stunning portrait. In this example I added the gold texture from this set. This image from Bloom is perfect as-is, but I wanted to have some fun playing with it. I ran my "Rainbow Luxe" action and then added the gray texture from this set in soft light blending mode. 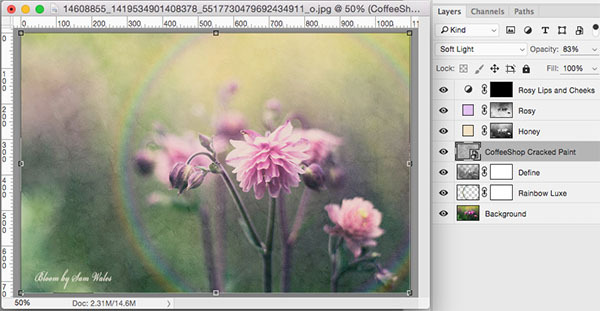 Download the CoffeeShop "Artisanal Texture Set 7". You can also download it here. Thank you so much for the beautiful textures! Love your textures! Thanks so much!